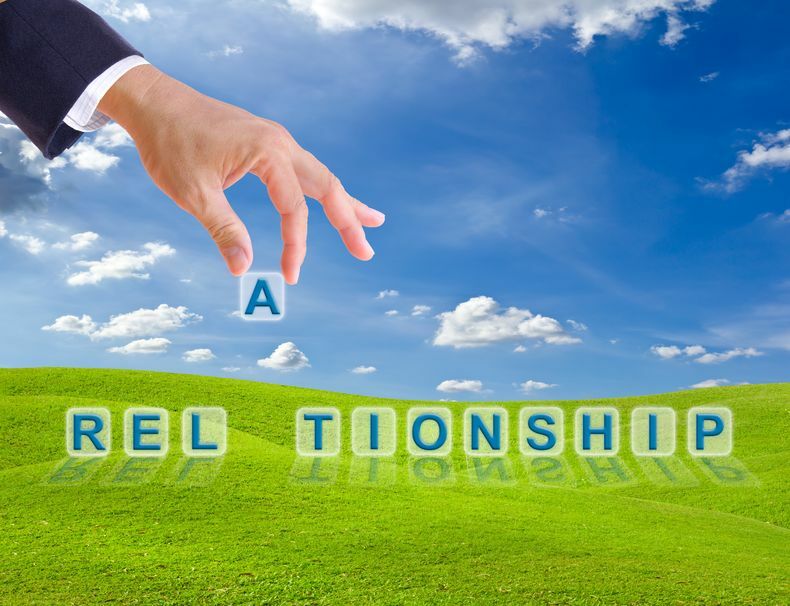 CRM Software is all about Relationships! One of the oldest business adages in the book is that the customer is king. The focus on the customer is for important reasons. They are the engine that propels any company forward. Without interest from customers, the whole business falls apart. In this article, we wanted to explore several facets of CRM Software today which ultimately should help establish and maintain excellent relationships with your customers (particularly repeat customers). Since 1997, I have been working with Customer Relationship Management Software (CRM). Today, the use of customer relationship management software has become even more popular as more businesses realize the usefulness of these tools to develop relationships. There are various flavors and terminology to describe CRM. For example, Social CRM led by Nimble CRM, full featured CRM for Mid to Large Organizations like Pipeliner CRM, & Customer Support Software from firms like Zendesk are all considered customer management tools. But, at the heart of all of CRM options should be one basic element. And, that is developing and maintaining relationships with people! Primarily, what CRM should do is allow for businesses to create relationships, nurture them, and help their customers grow. The basic features of CRM should keep track of the interactions throughout all phases of a customers journey with your firm. It stores all of the data about those interactions and helps you to better understand the relationships that you have with your customers. In essence, contact management should begin with a single view of the past, present, and future of your interactions with your contacts. A Customer Advocate representative looks up a client on LinkedIn while staying right in their web browser session, looks up their respective contact information, calls them, notices that they have been working at the firm a short while, just had a birthday (turned 45, so sad), and then begin to take copious notes on a phone call interaction about a new product inquiry to pass over to sales. They then send out an email to thank them for their time and provide the future client advocate details on your flashy new product. All of this can be done while staying on one screen! Wow! Another example would be recording and viewing the types of products that a particular customer has ordered in this past. And, knowing by looking at their Social Streams that they are asking for advice on twitter about similar products you provide. You engage with them online while working in your CRM tool and connect real-time to address their concerns. You are able to solve their issues in real-time! Wow! Certainly, this is helpful for sales and marketing opportunities, but also helps with customer service as well. The possibilities are exciting! As was alluded to above, Customer Relationship Management software can help with marketing as well. Some businesses have automated the process of marketing to customers entirely based on the previous experience they have had with those customers. What does this mean? Simply that the businesses allow for their software programs to tell them what the most likely next purchase is for any given customer. The programs choose this based on the data logged about that customer already. For organizations that want to go beyond CRM and Email Marketing, you may add in marketing automation software like ACT-On or HubSpot . This additional functions will allow you to be able to enhance your capabilities even further. Rather than trying to guess what a customer may want to purchase next, these software programs allow for the possibility of predictive marketing and progressive profiling that can take the guesswork out of marketing efforts for you. There are so many ways to use CRM today. And, these are just a few ways in which CRM may play a role in your business today. Are there other areas you use CRM Software for today? Let us know below. Until then, please keep SmartThoughts in mind. If you are interested, below you will find an interview with Jon Ferrara of Nimble CRM, a leader in Social CRM today.